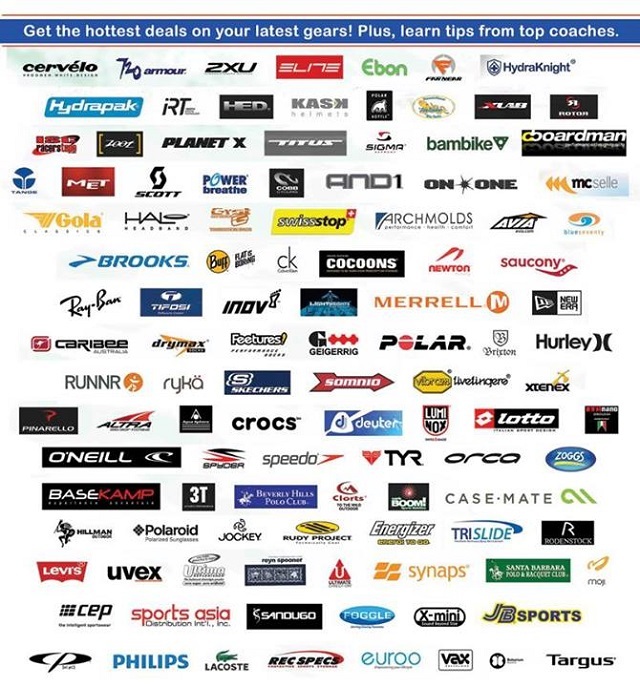 Get great deals and big discounts on items from the following participating merchants! 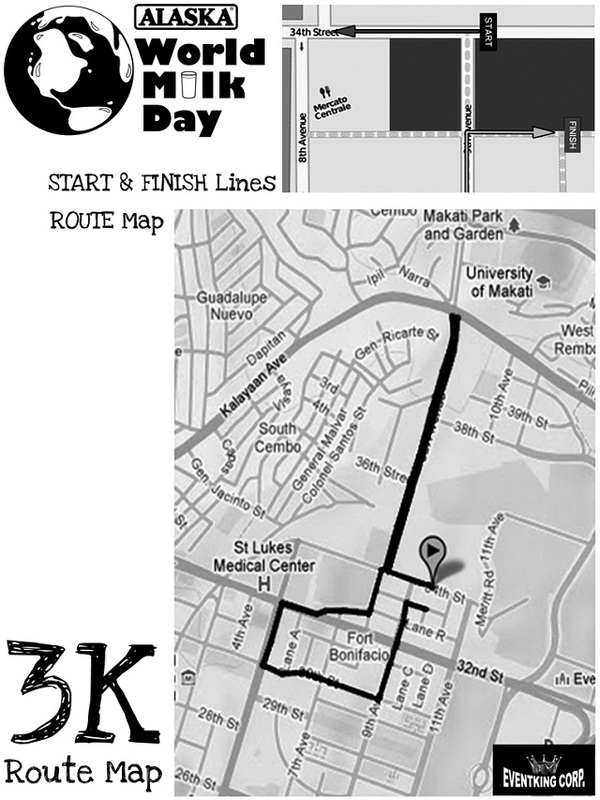 How to Join KOTR 2013? 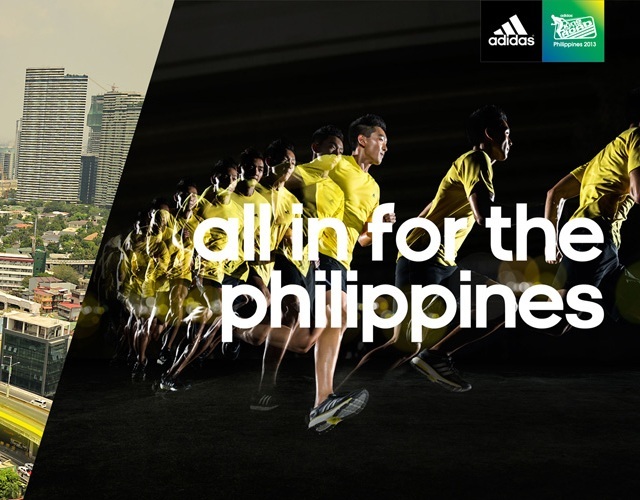 Visit any of the seven (7) adidas KOTR 2013 registration sites in the following stores —adidas Greenbelt 3, adidas SM Mall of Asia, adidas SM Megamall, adidas Powerplant, adidas Trinoma, adidas Two Parkade (Bonifacio Global City), or Runnr at Bonifacio High Street. 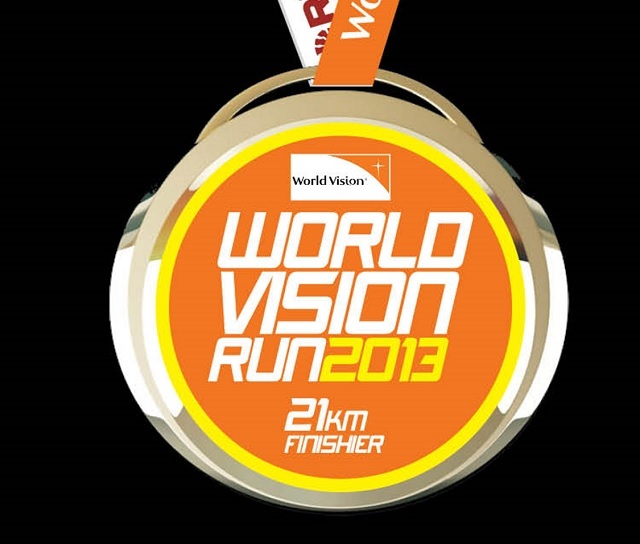 Onsite registration is open from May 2 to June 30, 2013. 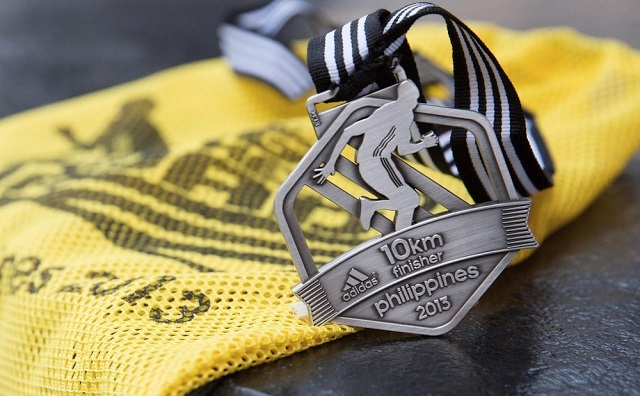 Race fees are as follows: P1,300 for the 16.8K race; P1,100 for for the 10K regular race; and P800 for for the 10K students’ race. 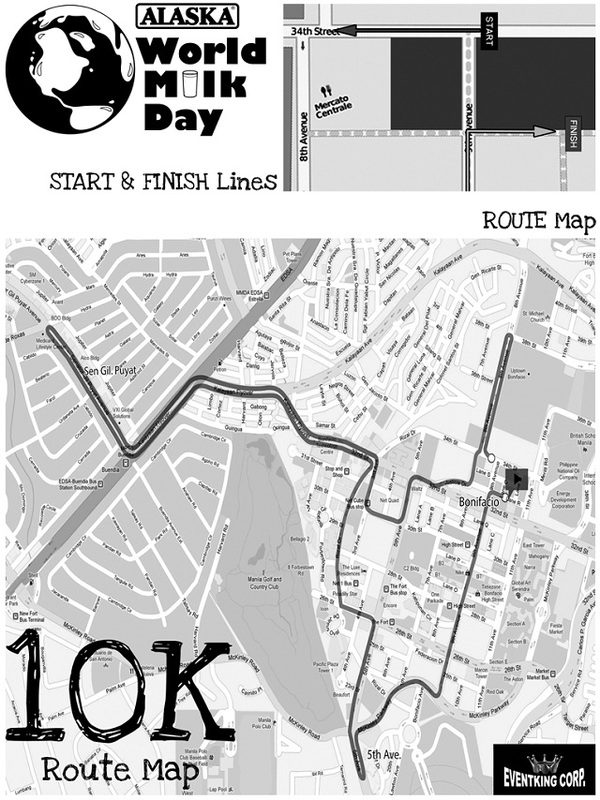 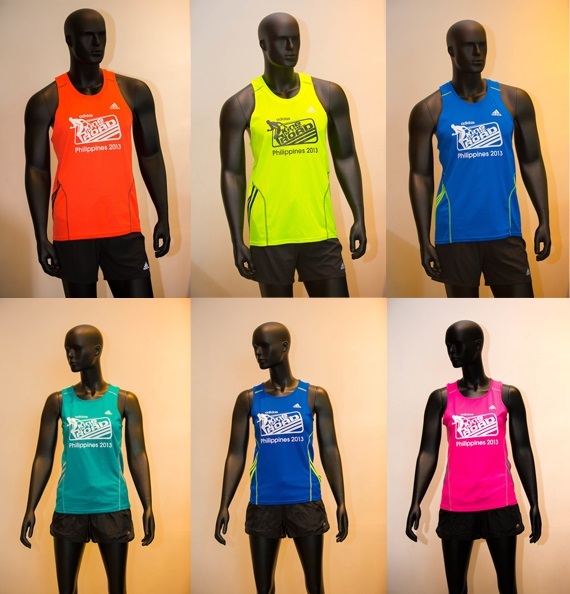 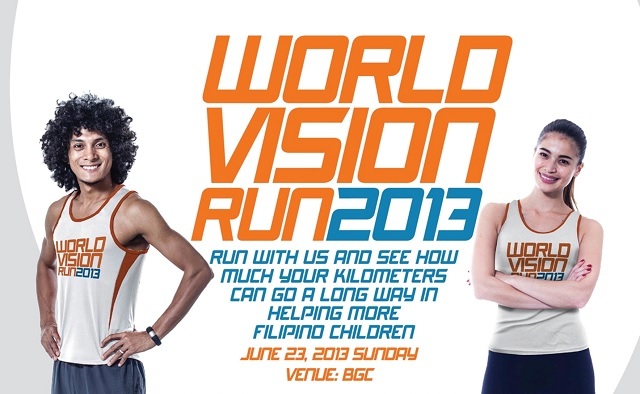 Runners signing up for the 10K students’ race will have to present vaild student IDs (must be valid until July 7, 2013) at the registration sites. 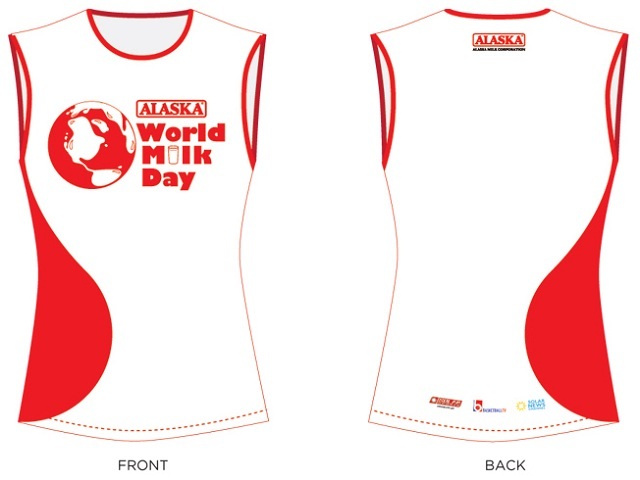 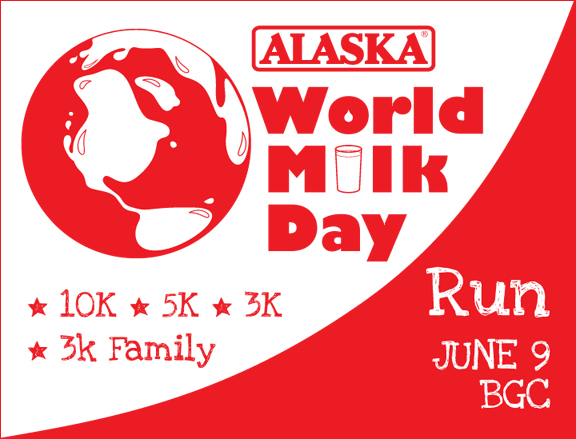 June 9 witnessed Alaska World Milk Day Family Run where more than 3,000 participants raced at 3k, 5k, 10k. 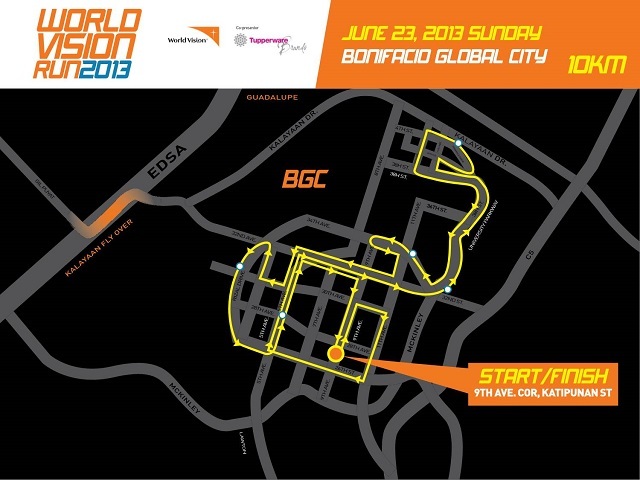 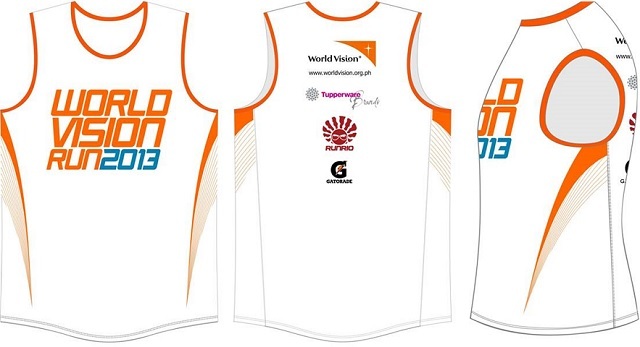 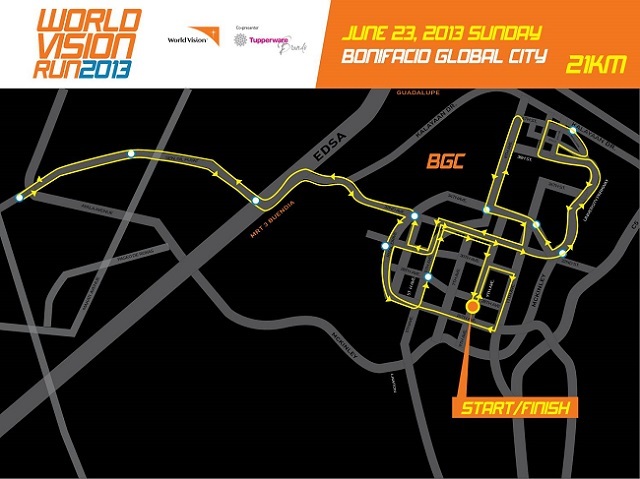 As early as 4am, families gathered at the Bonifacio Global City in preparation for the run. 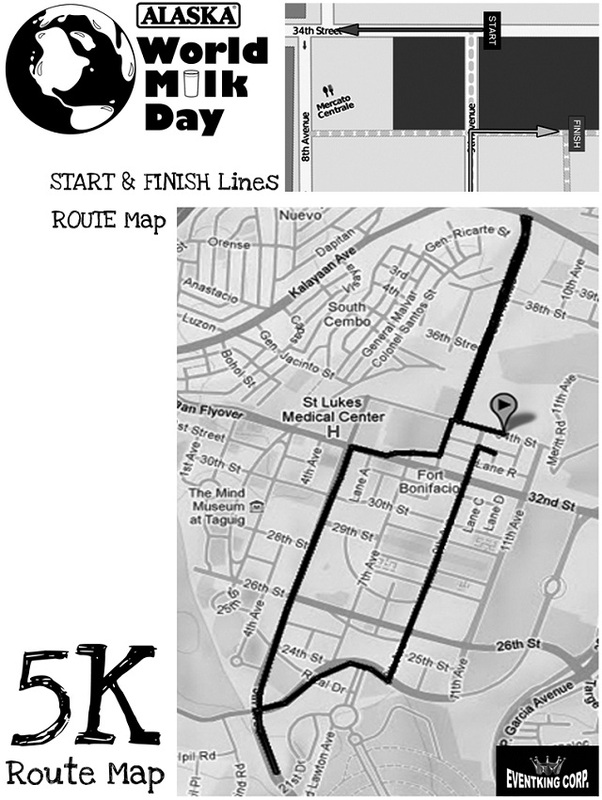 Families ran and crossed the finish line together making the event a great family bonding opportunity!